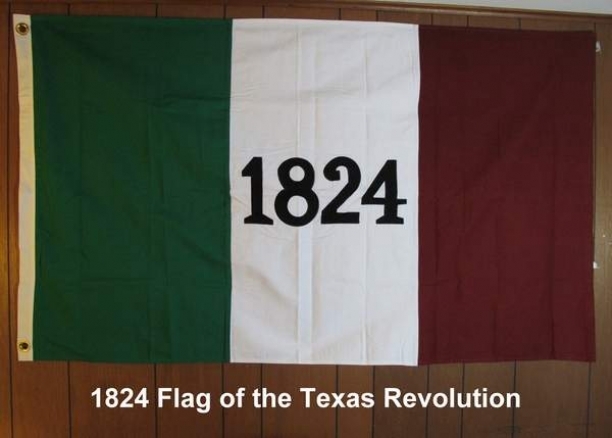 Commonly considered the flag of the Alamo, there is no evidence that it flew over the Alamo during the seige. 1824 refers to the year of the Mexican Constitution. Used as a symbol of the Texas fight for independence. 3'X5' cotton. Does not do well outside due to the nature of the cotton fabric. Satisfaction guaranteed. 100 % refundable if returned within 7 days of reciept.